What to do with plastic waste? 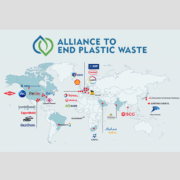 Amsterdam, 17 January 2019– Industrial top companies from around the world have jointly founded an NGO, the Alliance to End Plastic Waste (AEPW), and launched this in London yesterday. The 27 participating companies have pledged more than 1 billion dollars to fight plastic pollution. In about a five-year period the budget must have increased to 1.5 billion dollars. The approach is two-fold; on the one hand, solutions are to be developed for size and treatment of plastic waste, and, on the other hand, reuse and recycling are promoted. 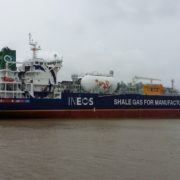 Among the participants are multinationals like BASF, Dow, Shell Chemical and ExxonMobil. Procter & Gamble is President of the AEPW. Infrastructure. Developing waste management infrastructure and more recycling. Innovation. Innovation in recycling techniques for better recycling and thereby adding value to plastic waste. Education. Providing information to governments, businesses and communities to initiate action. Clean Up. The capture of stray plastic, especially in the Asian rivers that contribute to the plastic soup most. The initiative, in its own words “the most comprehensive effort to date to end plastic waste in the environment“, is not unexpected. 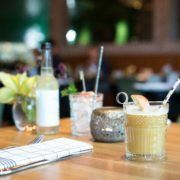 There is increasing pressure on companies to take their responsibility for the plastic soup and governments worldwide are increasingly taking measures, including the ban on certain disposable plastic items. Now that climate action and energy transition are putting the oil industry under pressure, the production of plastic is a lifeline that can deliver a considerable return for a series of oil giants. Up to 2023, the American chemical industry will invest an amount of no less than 164 billion dollars in 264 new plastic factories. INEOS will spend 2.7 billion euros on building two factories in Antwerp that make plastic pellets from liquid gas that will be imported from the United States. This is expected to increase plastic production by as much as 40% over the next ten years, which involves billions of extra turnover. 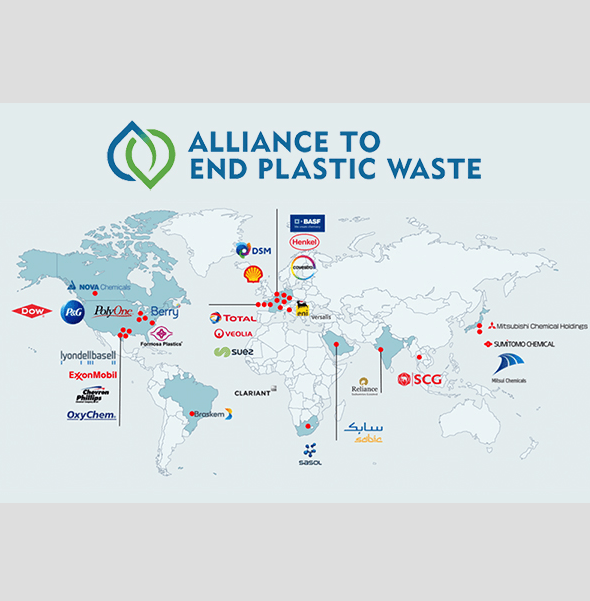 This entirely outweighs the 1 billion earmarked for the Alliance to End Plastic Waste. The bright future of ever more plastic production and sales, is not to be threatened by public opinion nor by governments. That is why the industry has chosen projects that yield a better publicity image, but at the same time do not put the growing production at risk. The word ‘ reduction ‘ will nowhere to be found in the plans of the AEPW.